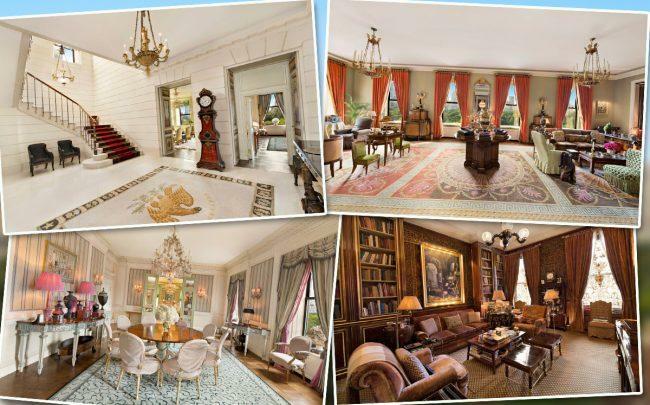 Serena Boardman at Sotheby’s International relisted the 22-room apartment at 834 Fifth Avenue with an asking price of $59 million, according to StreetEasy. That’s a price drop of more than 13 percent off the $68 million the home was previously asking. Boardman is co-listing the property with Larry Kaiser of Berkshire Hathaway HomeServices New York Properties.